You go to a coffee shop and make a $4 purchase with your credit card, the shop owner gets paid right away. The same is not true with a lot of small business owners. It takes an average of 30 days before they get paid after invoice. The idea of “net 30” is where the payment is due in full 30 days after the item is purchased. In some cases, businesses will often offer a discount with this situation, to encourage the customer to pay quicker. For example, a business might offer a 2% discount if the customer pays within 15 days. The challenge for a lot small business owners with very little capital is finding the cash to continue operations while waiting for the invoice to be paid. This is the problem Fundbox is trying to solve. Fundbox is a California-based startup dedicated to helping small business owners grow their businesses by giving them access to credit that doesn’t require their personal credit score to get started. By providing Fundbox access to their accounting software or business bank account, Fundbox can provide a credit decision in hours. If approved, small business owners may have access to up to $100,000 and funds transfer as soon as the next business day. Today, the startup announced the launch of Fundbox Pay, a new payment and credit solution to help small and medium-sized businesses with lack of credit access and facilitate credit payments between buyers and sellers. 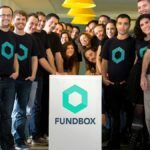 Fundbox Pay provides the 21st-century infrastructure to unlock the trapped value in the small business-to-business (SMB2B) economy which is estimated to be worth $4.5 trillion, according to a report from Deloitte. Credit is critical to the survival of SMB2B commerce – whether banks are willing to lend to SMBs or not – which is why SMB sellers allow buyers to take their time paying for goods and services. A Harvard Business School case study estimates that sellers carry an average of 3x their annual income in accounts receivable, meaning that they are working for three years to fund their customers’ credit. U.S. small businesses hold an estimated $1.2 trillion in receivables, which could be unlocked into the economy if the credit and network infrastructure from B2C existed for SMB2B. The goal of Fundbox Pay is to democratize access to credit. Fundbox Pay provides a two-sided solution so that businesses no longer have to extend each other credit and wait on payments. With this product, buyers can make purchases with Fundbox Credit™ and sellers get paid right away less a processing fee. Moreover, buyers get up to 60 days with no interest on their purchases and can choose to extend their terms for a fee. 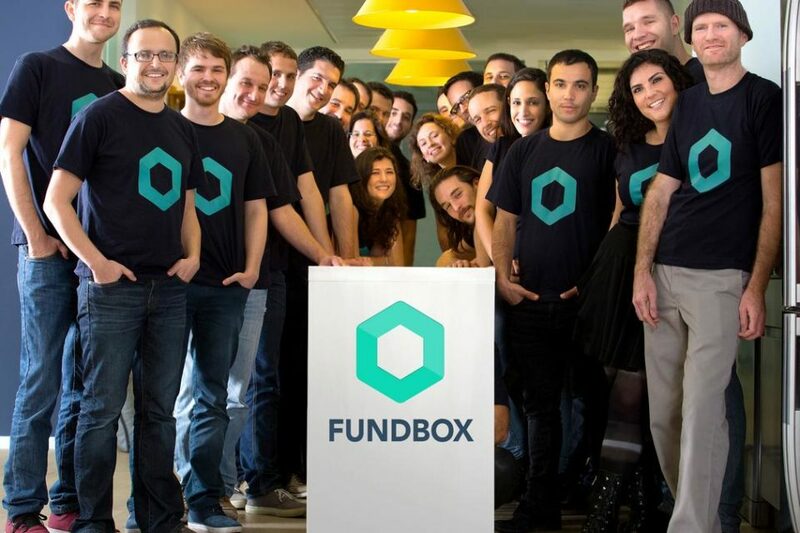 Fundbox Pay builds on the company’s fundamentally unique approach to small business underwriting after five years of AI investments. Fundbox’s approach dismantles traditional credit barriers like FICO requirements and manual underwriting costs, finally empowering small businesses to break free from cash-flow gaps and seize growth opportunities.